Improve your skills with one of the most fundamental aspects of CrossFit. CrossFit Metcons are the bread and butter of the CrossFit training methodology. 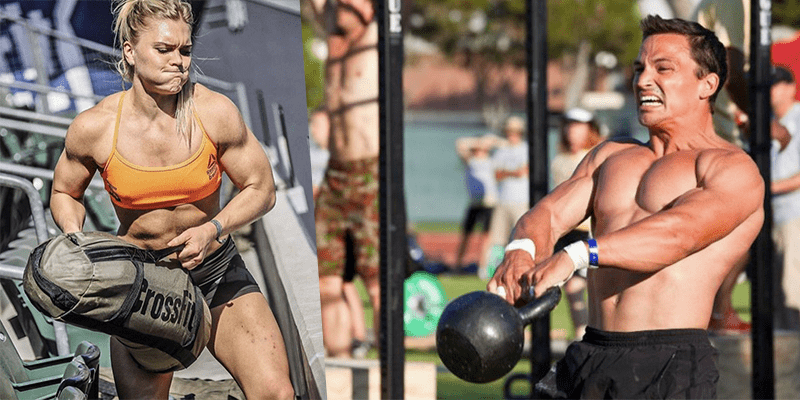 Watch this excellent video from CrossFit Games team winner Adrian Conway to understand the principles of how to get better at CrossFit Metcons. So what are your actual limitations? Where are you weak and how is that holding you back during your CrossFit Metcons? It is a difficult task to look yourself in the mirror and be honest about what you are not good at, and what you are. Look through the workouts below and pick out the WODs that you know you won’t be good at, the ones that target your weaknesses. “CrossFit is a fitness regimen developed by Greg Glassman over several decades. Glassman, CrossFit’s Founder and CEO, was the first person in history to define fitness in a meaningful, measurable way: increased work capacity across broad time and modal domains. He then created a program specifically designed to improve fitness and health.